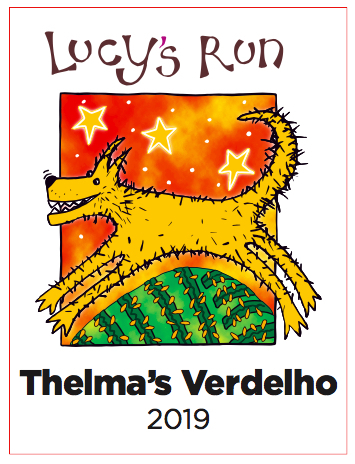 Our luscious 2016 Verdelho has SOLD OUT, but we'll be back soon with TWO new 2019 Verdelhos: Thelma's Verdelho and Louise's Verdelho (available late May 2019). LIMITED AVAILABILITY - only a few cases left! We didn’t think we could improve on our 2014 Sweet Sophie – but we did! This little Verdelho caresses the palate with hints of pineapple and passionfruit, with honey and green apple tones starting to emerge. Bright, fresh and beautifully balanced, Sophie is perfect as an aperitif, with strong cheeses, pâté, or dessert and dark chocolate. Enjoy well-chilled. Our 2018 Verdelho is developing into an even more delicious little wine! Light pineapple undertones are now emerging, along with the original flavours of honeydew, fresh citrus and tropical fruits. Delicate floral notes and subtle hints of spice to finish. Sensational with seafood, fiery Asian dishes, or just enjoy while relaxing on a hot Summer arvo. We’ve SOLD OUT of Woof Woof White, but we'll keep our eyes open in case we find something that might fit the bill. 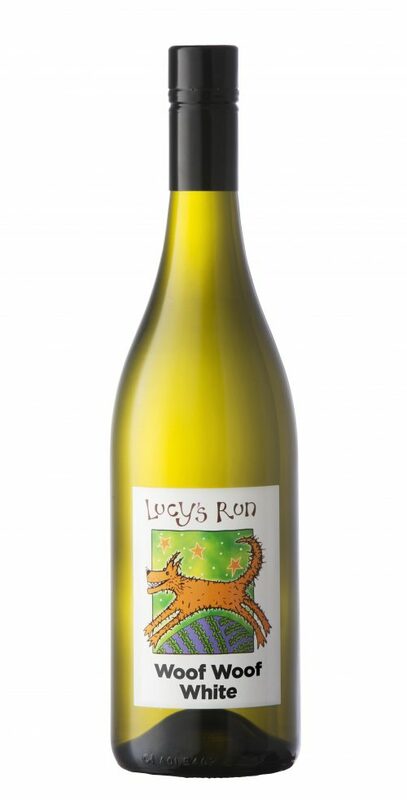 We source our Woof Woof wines from well-known local vineyards, and we only accept wine from exceptional local winemakers, so you’re in for a treat. Varietal and vintage are always changing – keeps us, and you, on your toes! And remember – 10% from each bottle of Woof Woof wines sold goes to PetRescue. Oh how we love our little Sophie! Our 2018 version (and you'll notice we've gone back to a 375mL pocket-sized bottle!) has a range of bright citrus and tropical fruit flavours, that will then develop lovely honey notes over time. 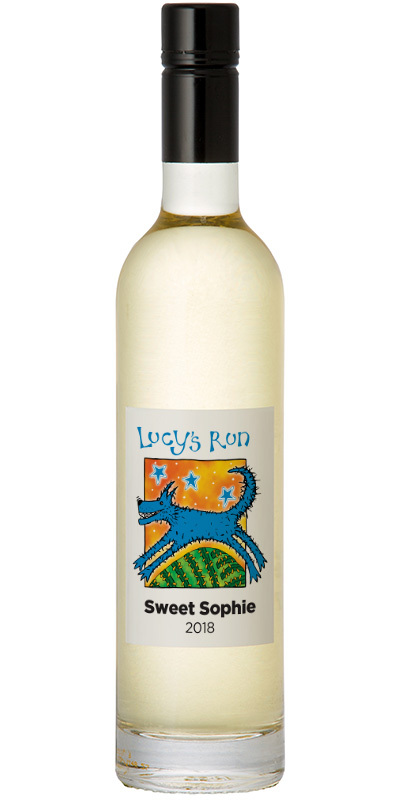 This is a real little sweetie with a beautifully balanced and crisp finish. Enjoy well-chilled as an aperitif, with delicate desserts, to temper light Asian dishes, or to complement charcuterie and cheese. UPDATE! We're bottling Thelma at the end of April, so she'll be available early/mid-May. 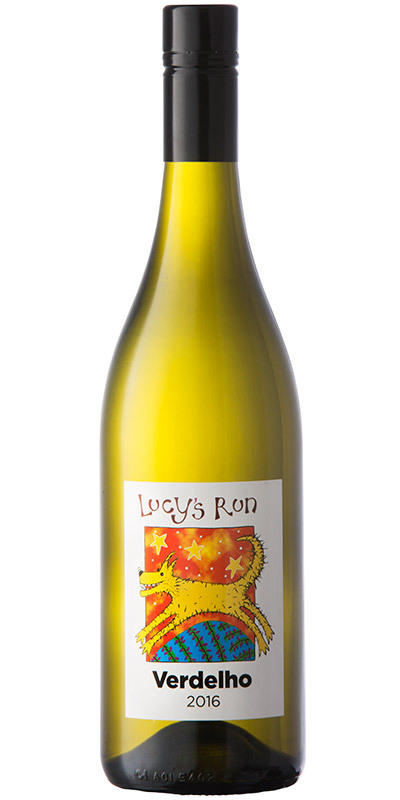 Named after our mum cow Thelma, this wine already showing flavours of citrus and preserved lemon peel, with hints of white pepper ... yum! NOW AVAILABLE! 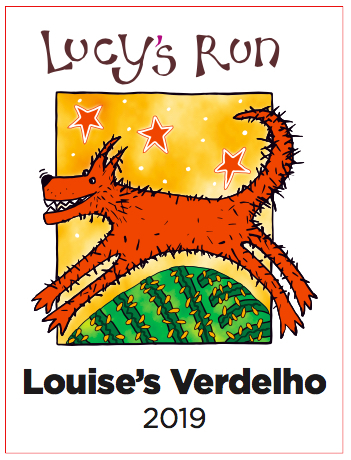 Named after our not-so-baby cow Louise, this wine has just been bottled and is delicious - full-bodied and vivacious, with a touch of sweetness; notes of blood orange and pink grapefruit. A ripper! Groups welcome - bookings essential. Or send us an order!